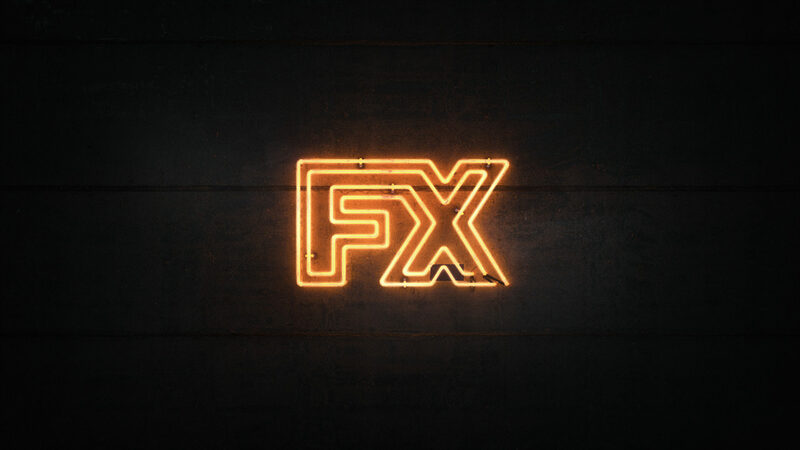 FX Networks approached us with the challenge of developing the broadcast identity for their unique new series Mr Inbetween. 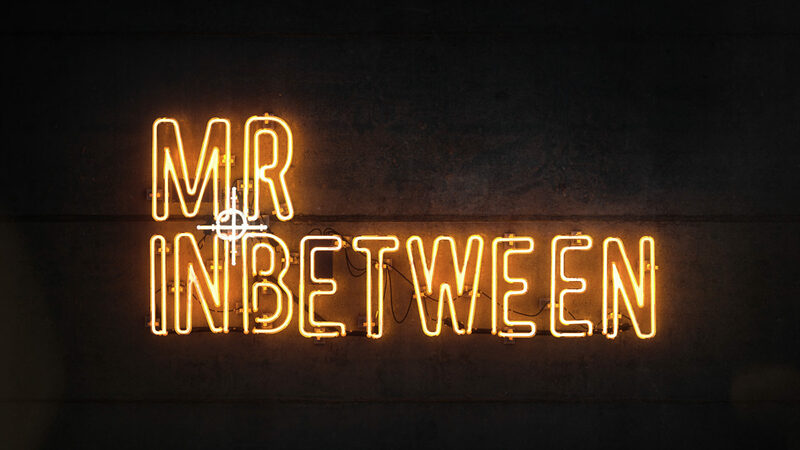 Based in Sydney’s seedy suburban underworld, Mr Inbetween revolves the central character of Ray Shoesmith, a father, ex-husband, boyfriend, best friend and professional criminal. 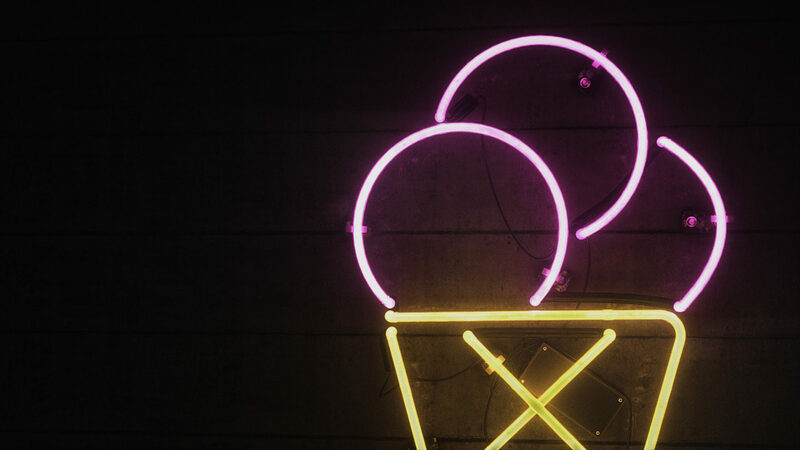 With an elevated indie aesthetic and dark comedic tone, Mr Inbetween was a challenging series upon which to build a visual universe. 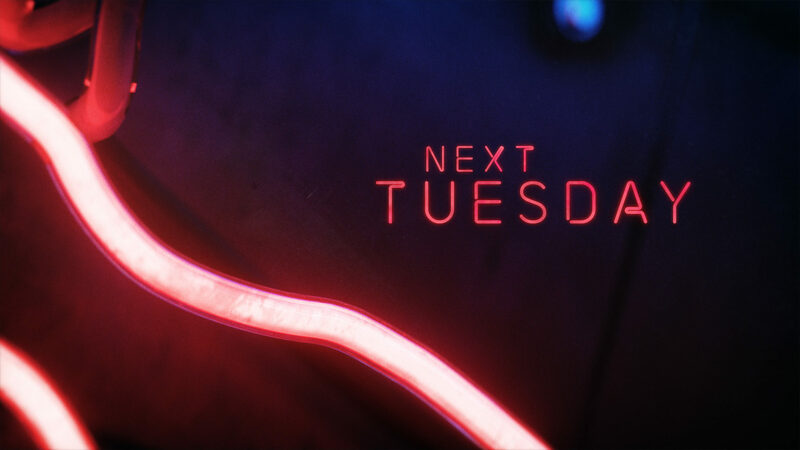 A challenge we enjoyed for a series we truly love! 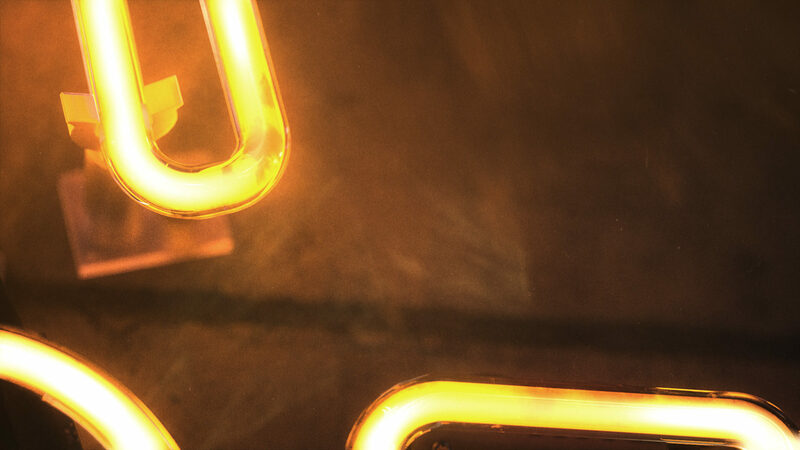 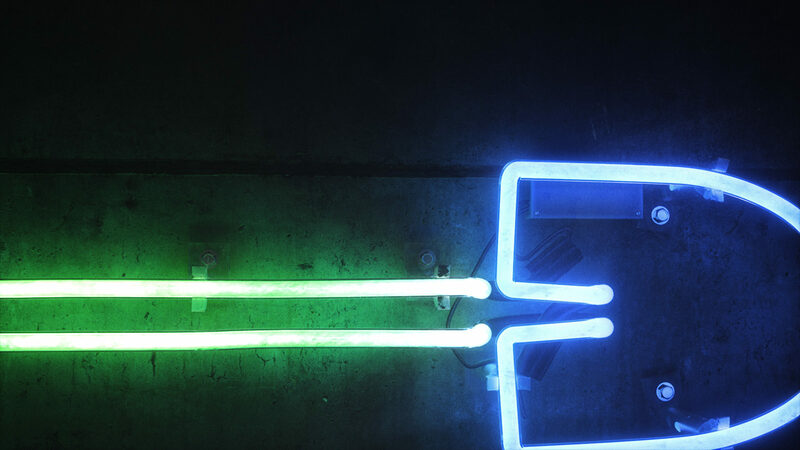 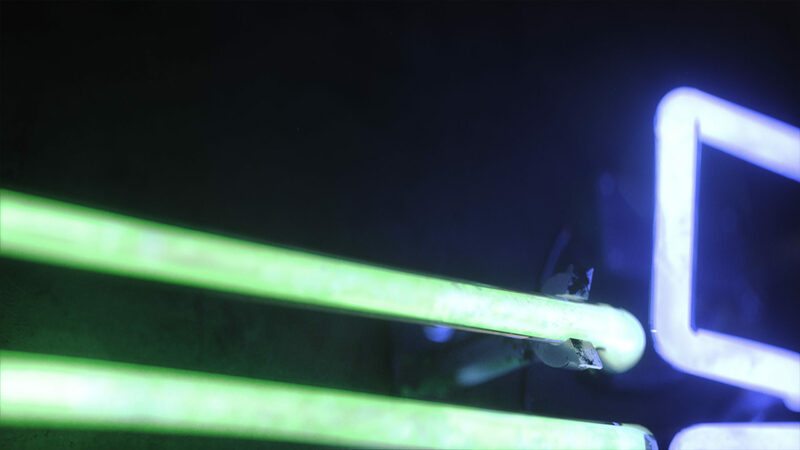 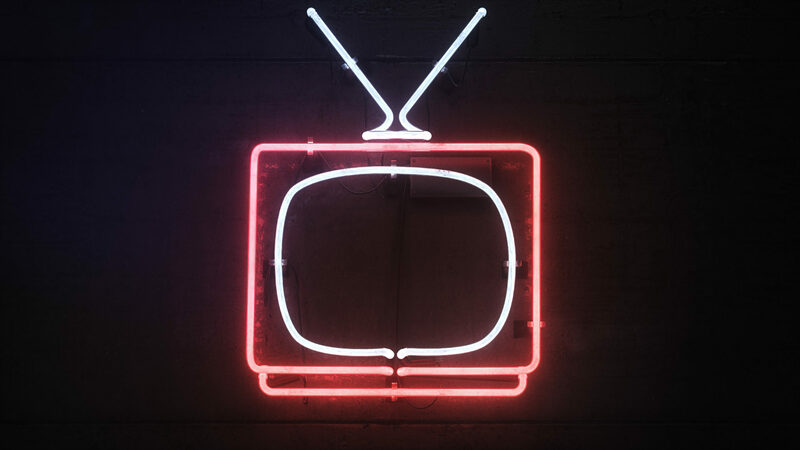 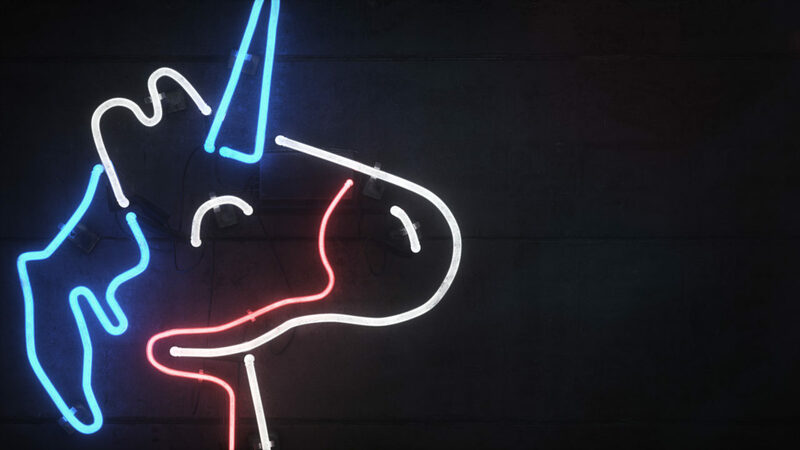 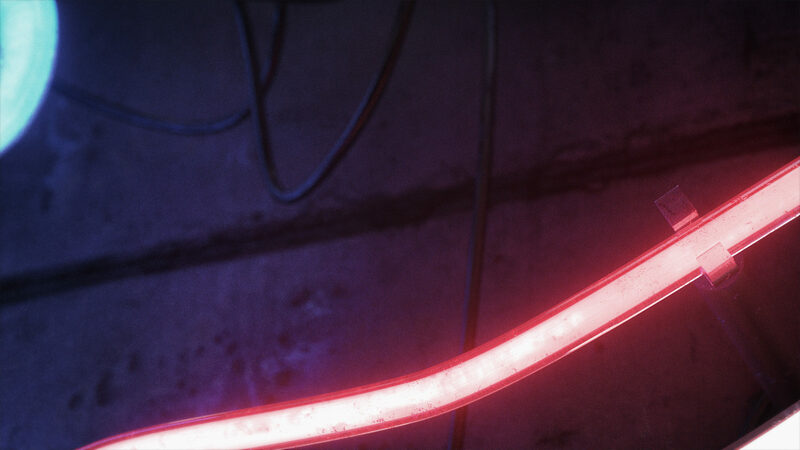 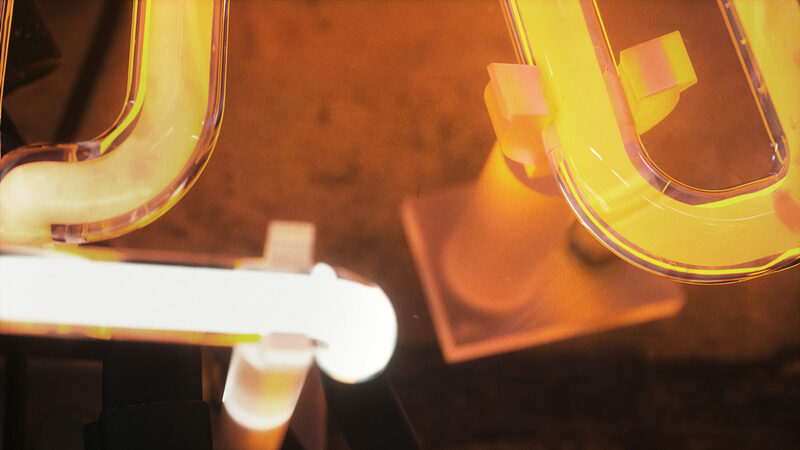 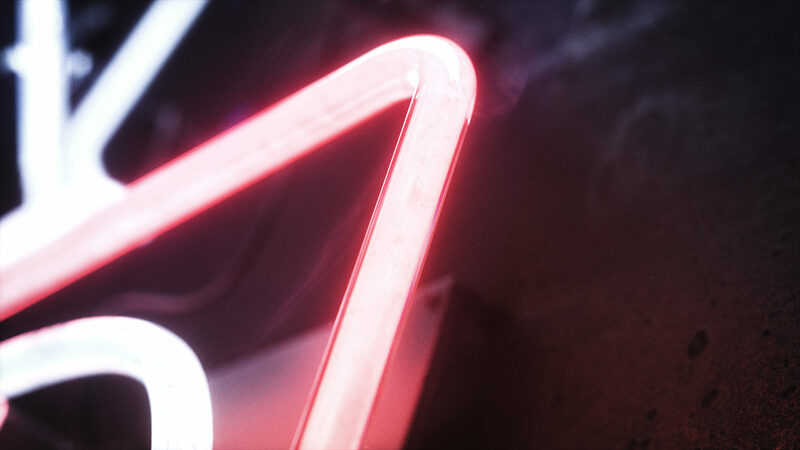 We opted to pursue a direction that highlighted the recurring use of everyday elements in the show (both playful and mundane), building upon the creative direction from FX Networks for the seedy neon fluorescent lights - synonymous with the shady backdrop of Sydney nightlife. 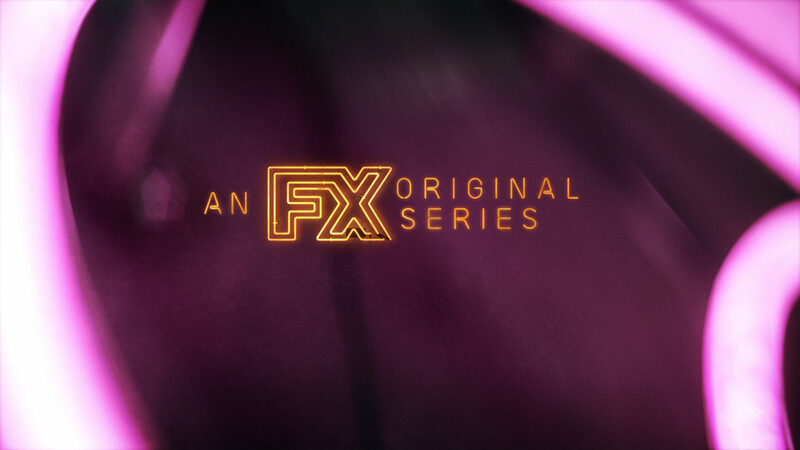 FX Networks also provided the final font.